Inquisitive. Engaged. Passionate. These words describe not only our students, but our award-winning faculty as well. Our educators work, research and innovate - on our campus and around the world. We're proud to say that our faculty includes several Fulbright Scholars, a Nobel Institute Fellow, national and international award winners, presidents of national organizations and many University-wide leaders, including the former chair of the UC Faculty Senate. The majority of our faculty hold the terminal degree in their field (PhD, EdD, etc.) and are dedicated to sharing their knowledge with you. History professor Dr. John McNay was a Visiting Fellow in 2016 at the Norwegian Nobel Institute in Oslo, Norway. We have multiple Fulbright Scholars on our faculty who have traveled the world to conduct research. The majority of our classes are taught by full-time, tenure-track faculty. 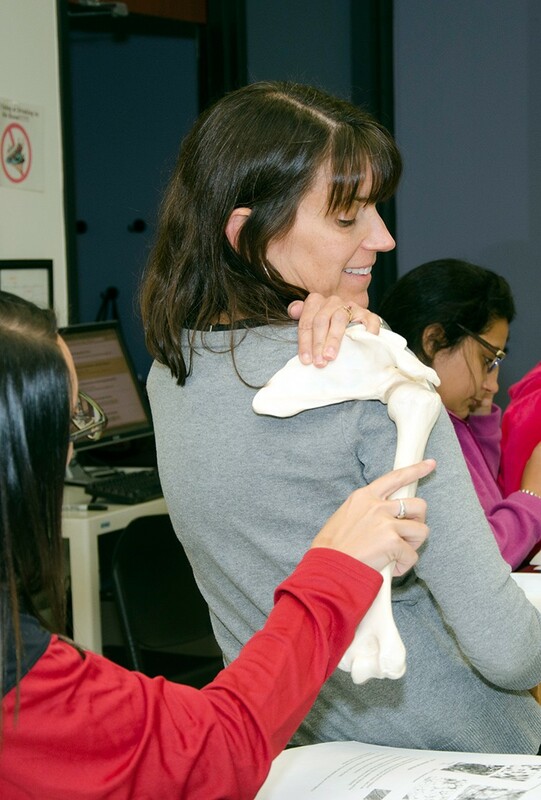 Dr. Jennifer Wells was named one of the nation's Top 15 vet tech professors. We are nationally recognized experts in the practice of teaching. 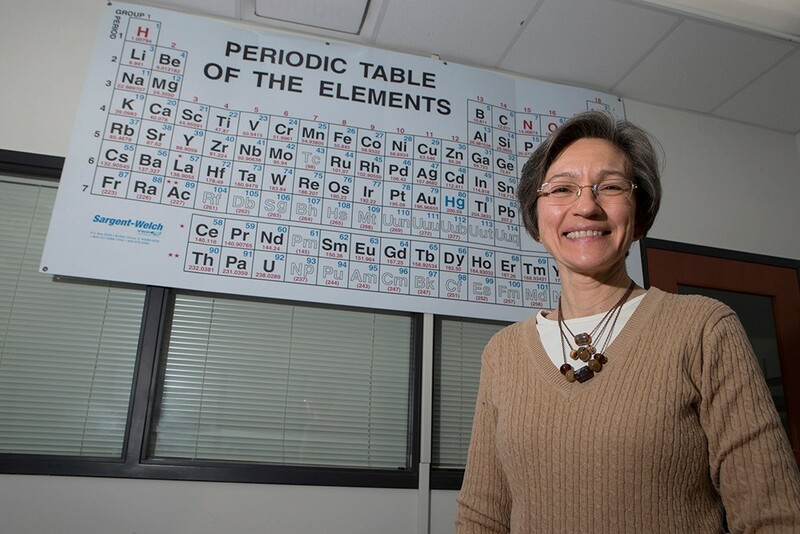 Daniella Fisher (Chemistry) is a UC Outstanding Adjunct Faculty Member Award winner, and the creator of an innovative partnership between UC Blue Ash and Sycamore Community Schools. She helped lead the development of the program where UCBA students work with elementary school students to explore scientific discovery. Physics professor Cenalo Vaz conducts research in the field of gravitational collapse and black hole radiation. He has presented his research at international conferences in India, Japan, Germany, and the U.S. Dr. Vaz has also written three full-length texts on Electrodynamics, Mechanics and Statistical Mechanics for the graduate level. Biology professor Amy Gultice enjoys learning as much as she loves teaching. Her research focuses on identifying factors for student success in her classroom and beyond, and she's teamed with other professors to develop effective, engaging activities to teach complex scientific concepts. "Watching students become scholars is the most fulfilling part of my job. In my courses, students can see early on how what we are studying in the classroom applies to real-life situations, and this inspires them to learn." Dr. Gultice also helps set the direction of the college by serving on UC Blue Ash committees that have developed new programs to support student success. 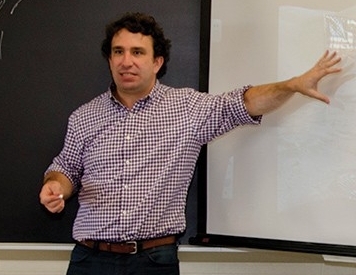 Rob Gioielli (History) is a well-known specialist in environmental history, actively publishing and working on projects including environmental philanthropy and international wildlife conservation. He encourages students to follow their passions, while gaining a holistic education. Fulbright Scholar and History professor, Timothy Forest, spent nine months living in France conducting research in French archives that will be the basis for a new book on immigration studies and new courses in the college's European History program. 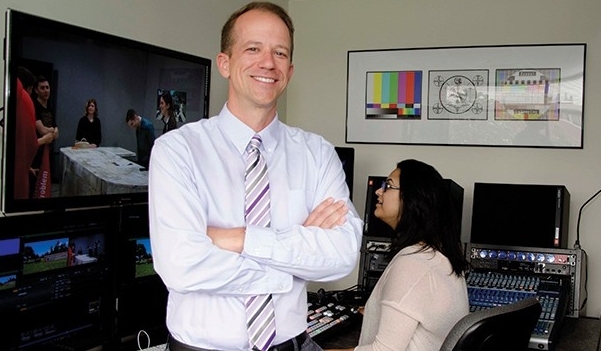 Eric Anderson (Electronic Media) has won numerous accolades for his own work, including three regional Emmy Awards, four Telly Awards, and recognition as Ohio's Best Videographer four years in a row by the Ohio Associated Press. Despite those recognitions, Eric believes that passing on his knowledge to others will always be his greatest achievement. Exploration. Transformation. And all that Jazz. In the classroom, her enthusiasm is contagious. Simply put, her students adore her - and the feeling is mutual. A native of Puerto Rico and part-time jazz saxophonist, Spanish professor Maria Ortiz brings a global perspective to her students' learning. Dr. Ortiz is a vocal champion of the study abroad experience, and loves seeing her students return from a trip transformed. On campus, she leads as a Diversity Scholars mentor and Vice-chair of the college's Diversity and Inclusion Committee. "I love the students here. They come from different backgrounds and paths in life and our supportive campus creates a unique community where they come together to learn and grow. Being witness to their achievements energizes me!" Helene Harte (Pre-Education) has a passion for helping future educators achieve their dreams. She advises the Association of Student Educators on campus and presents research on relevant topics in education on a national level. She also has joined a group of educators to develop the Respecting Haiti curriculum, a cross-cultural training program to raise awareness of child slavery in Haiti. 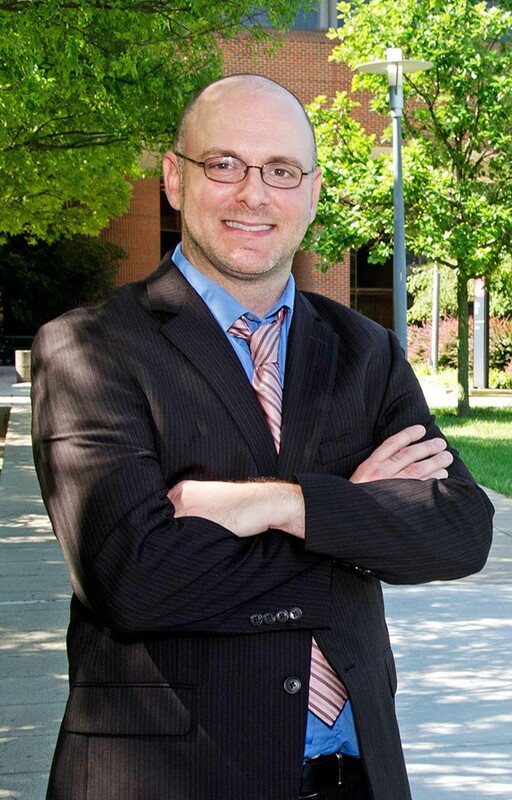 Behavioral Science professor Todd Callais is an avid researcher in the areas of criminology and media, and brought his passion to life on campus last year through the development of the Police+Race+Trust speakers series. This unique series brought nationally recognized experts to UC Blue Ash for frank discussions about the role of police and race in our society and their depiction in the media. "The speaker series allowed my students to gain new perspectives on a topic that is near and dear to me." More than anything, though, Dr. Callais loves helping students identify and research topics that they are passionate about. "I quite enjoy guiding students through independent research projects. I have had a student win a prize in the student paper competition at the North Central Sociological Association for the last two years now." 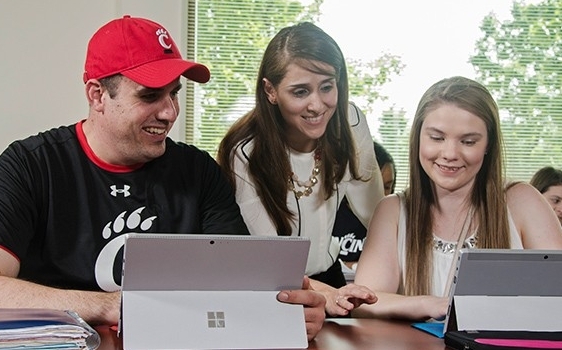 While our expert faculty are leading the way in the classroom, UC Blue Ash staff members work to make it possible everywhere else. Whether you're in need of academic advising to figure out the next steps on your journey, or you're simply interested in joining a student club, our dedicated staff is there to support every facet of campus life. Read the spotlights below to get a closer glimpse into the efforts that help make your dreams a possibility.